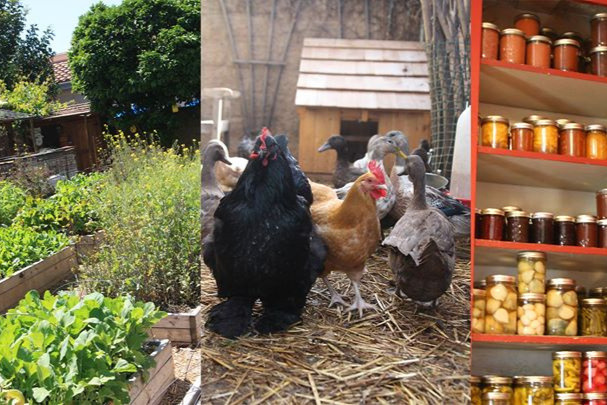 Our multi-farm CSA farm box program is growing and we need your help to help us expand our services. Now servicing over 80 families, we’ve had to cap our program due to lack of refrigeration space. Instead of buying another restaurant style refrigerator (which is an energy sucker! 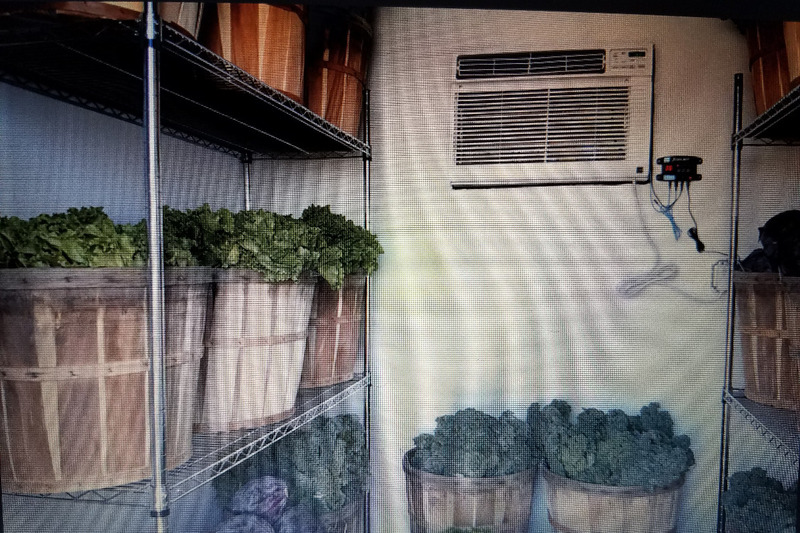 ), we've been doing some online research and found there’s a more sustainable, energy saving and affordable way - turn our walk in cellar into a walk in cooler! Help us raise funds so we can transform the unfinished cellar into an energy efficient cooling space. 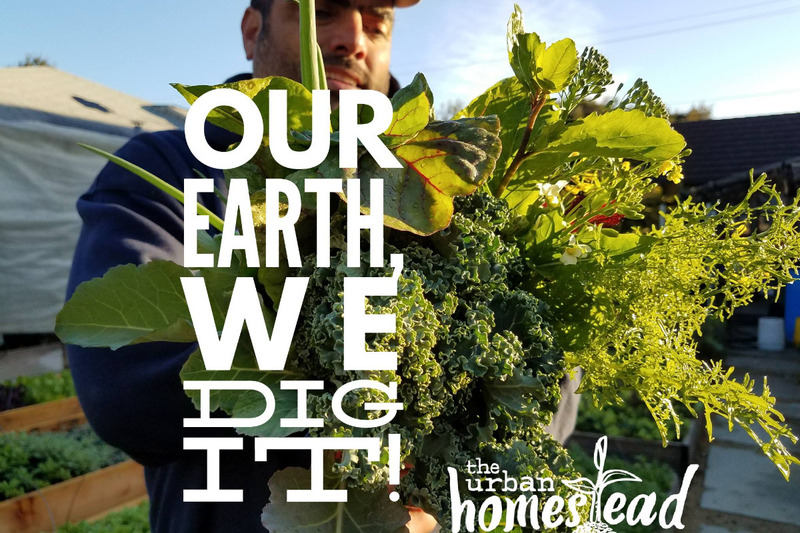 Not only will we be saving money but energy too -- and open up our farm box program to more subscribers! What’s a COOLBOT? A New York farmer named Ron Khosla invented the Cool Bot in 2006 after being frustrated by the high cost of a walk-in cooler and condenser. CoolBots are now in all corners of the world, changing the way people cool their produce. COOLBOT COUPON! GET $20 OFF ! Online since 2001, the Dervaes Family pioneered the modern homesteading movement, inspiring millions worldwide to take small steps towards a more sustainable life no matter where they lived. 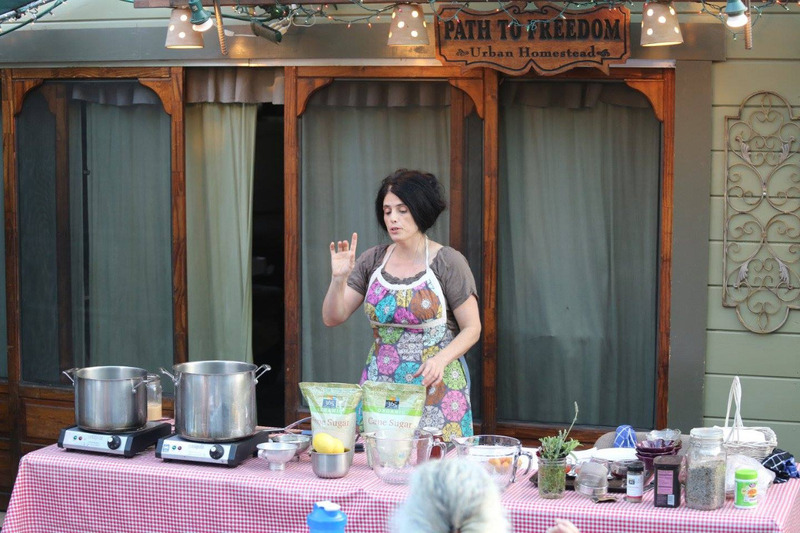 Through its outreach efforts, the Urban Homestead hopes to sow hope and restore the relationships of families and community to achieve wellness, wholeness and worthiness.